With a undeniably dope style, this Chi-city native is methodically plotting his takeover. 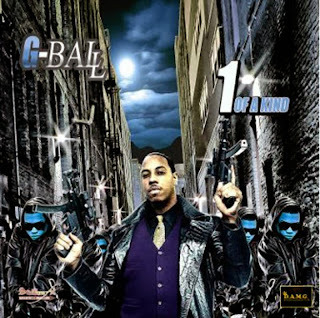 Possessing a voice and a flow that is classic, with a swagger that rivals the best in the business, and lyrics sicker than a hospital emergency room, G-B.A.L.L is the definition of what happens when you mix skill, swagger, and dedication. The name G-B.A.L.L started from just what people would call him growing up on the south side of Chicago, but he would later attach a meaning to it: Growing Beyond All Life's Limitations. Growing up, G-B.A.L.L dealt with a lot of life's hardships at an early age, including the death of his grandfather who happened to be a Jazz drummer and was a big inspiration to G-B.A.L.L, both musically as well as in everyday life. While attending Dixon Elementary School and South Shore High School he got involved with gang activity, drugs, and other unsavory parts of the streets, but never strayed away from his music. A near death experience, the violent deaths of close friends and family problems caused G-B.A.L.L to re-evaluate what he wanted to do with his life. G-B.A.L.L decided to attended Columbia College. After a couple of semesters majoring in Audio Arts & Acoustics he couldn't continue because it became too expensive. This caused him enroll at the Music Industry Workshop, where he received a certificate in a music business and decided to give the industry a go off of pure determination and grit. With a solid music foundation, a dedicated creative team and an increasingly growing fan-base, this combination would give birth to one of the most versatile and unique emcees to enter the game in quite some time. G-B.A.L.L. is on his way to becoming one of the voices of true Hip Hop's next generation. Since connecting with DAMG Entertainment, his new singles "Making Moves", "Get Ghost" and "The Hottest" are sweeping across the nation. With his message and this driving force behind him, G-B.A.L.L is destined to ultimately become one of the reasons why Hip Hop’s future will stay firmly intact. He is also a spokesperson for The CHILL Program which is a non-profit 501c3 foundation helping in the fight against violence. 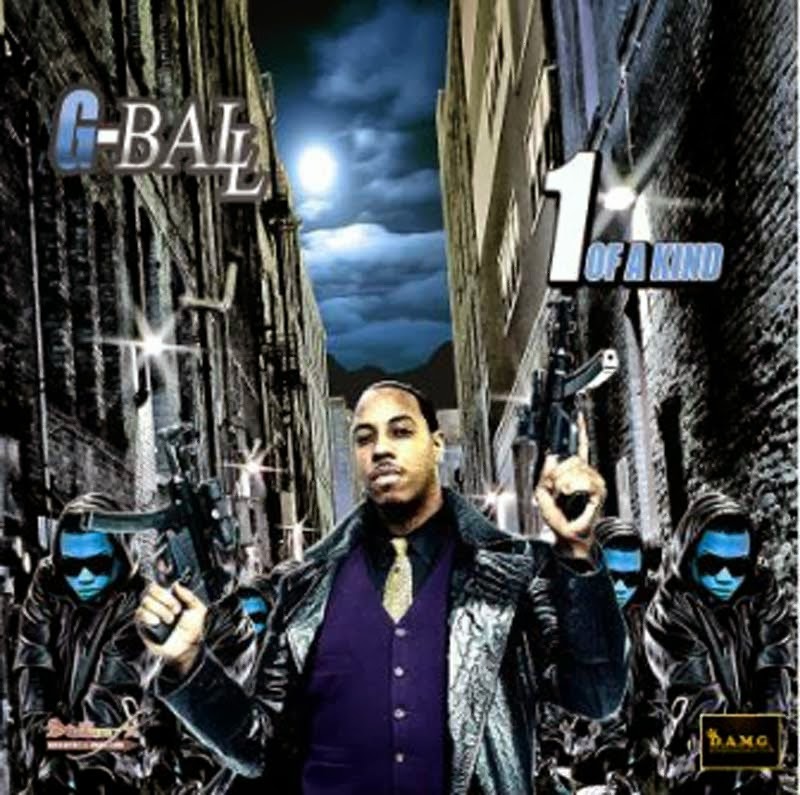 Listen out for The Hottest, Get Ghost and other great tracks by G-Ball on SkunkRadio Live Hip Hop Playlist Shows.